New Cardmember bonus: $150 after you spend $500 in eligible net purchases in the first 90 days of account opening. Unlimited 1.5% cash back on all eligible net purchases. No categories. 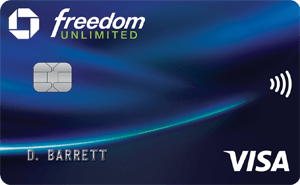 Just use your card and earn unlimited cash back. 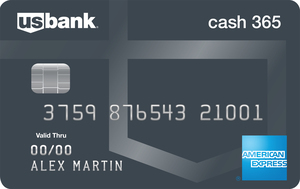 Cash back never expires and no minimum redemption options.